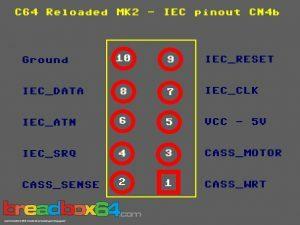 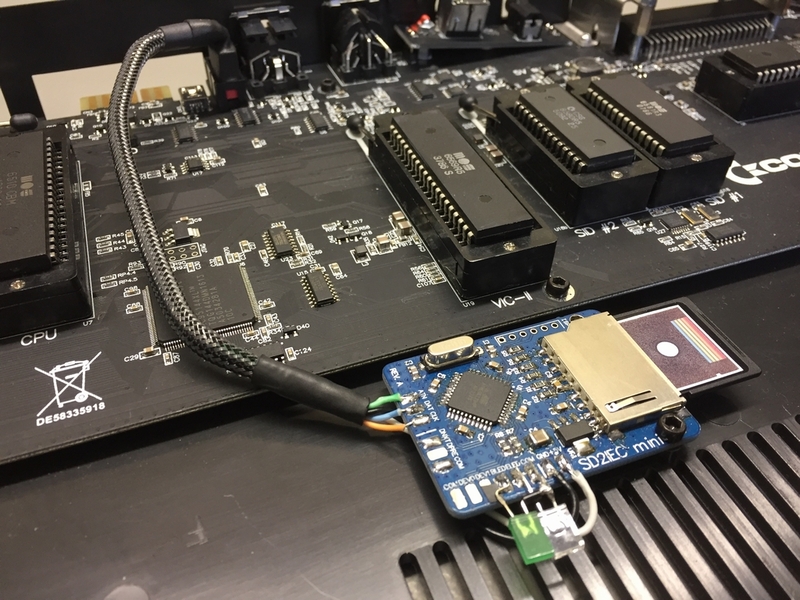 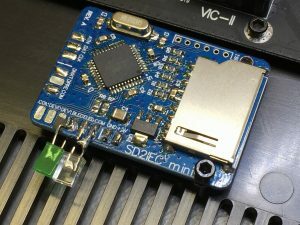 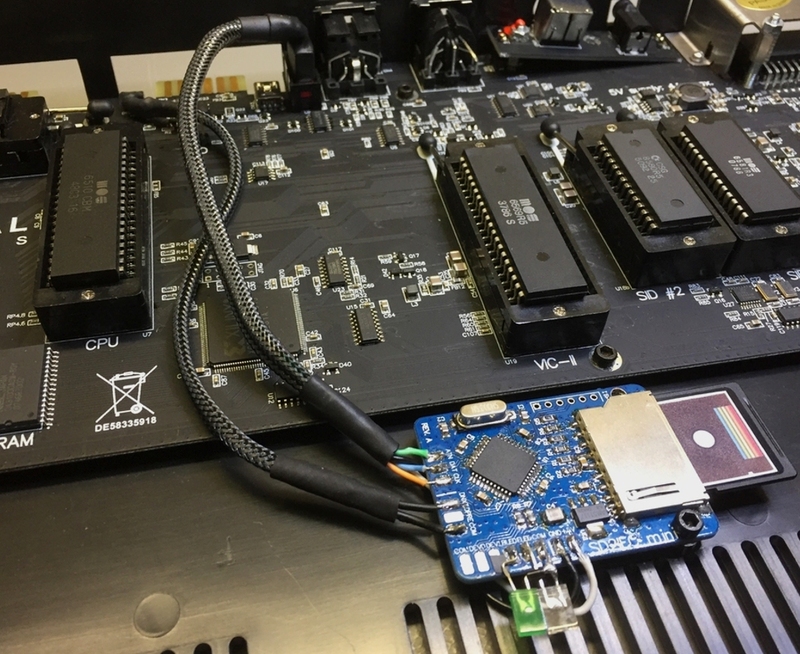 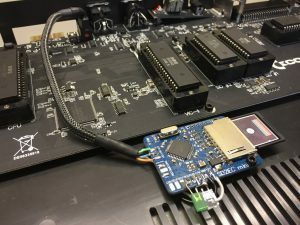 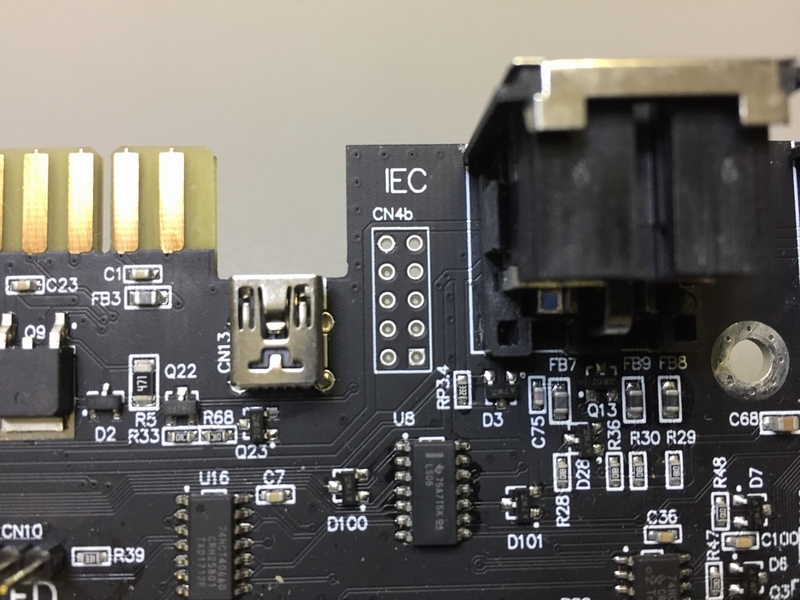 This is a short tutorial on how to mod the C64 Reloaded MK2 (link) motherboard with an SD2IEC unit. The C64R-MK2 comes with jumper pinouts for adding an SD2IEC unit. 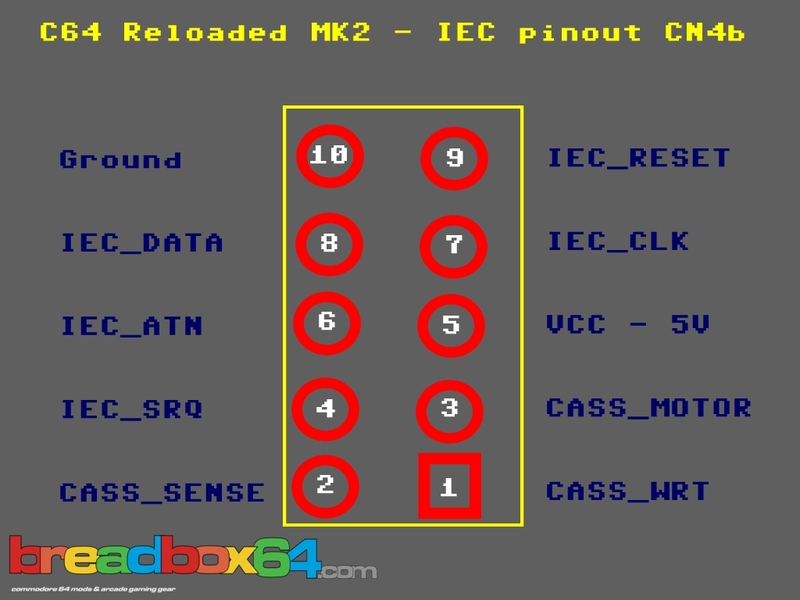 The pinout is called CN4b and is located near the cassette port. 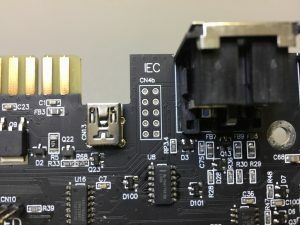 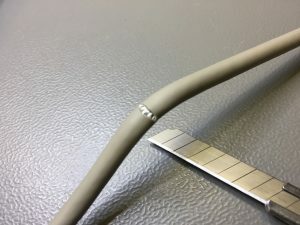 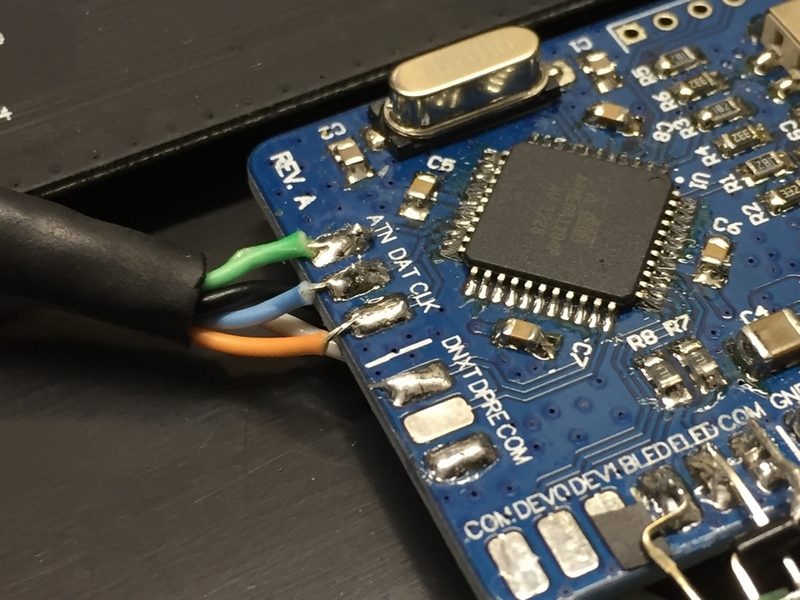 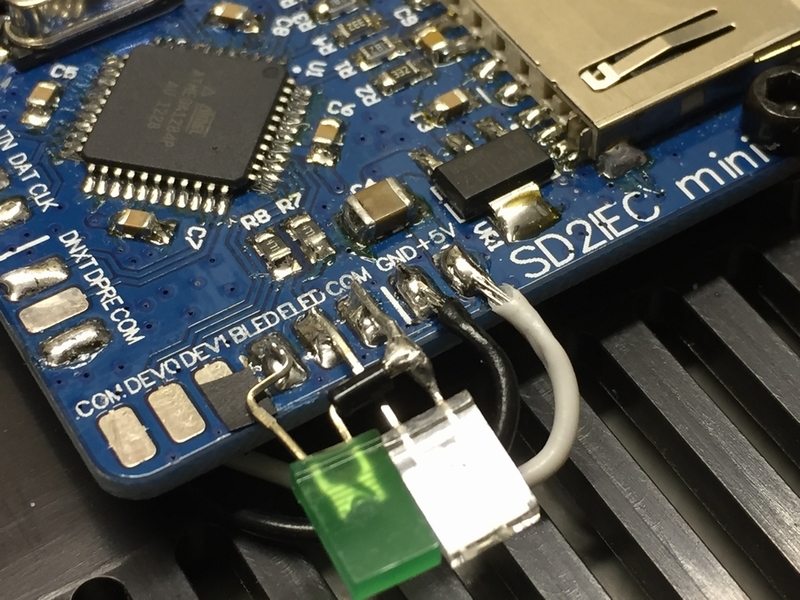 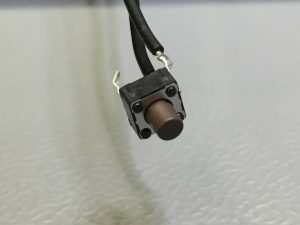 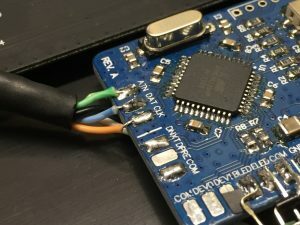 No connectors are installed by default so it is easy to install a pin header. 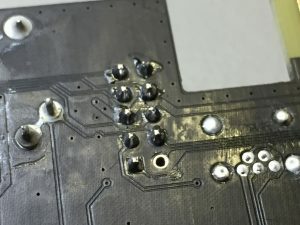 However, any soldering on the C64 Reloaded MK2 will void warranty. So please do this mod at your own risk! 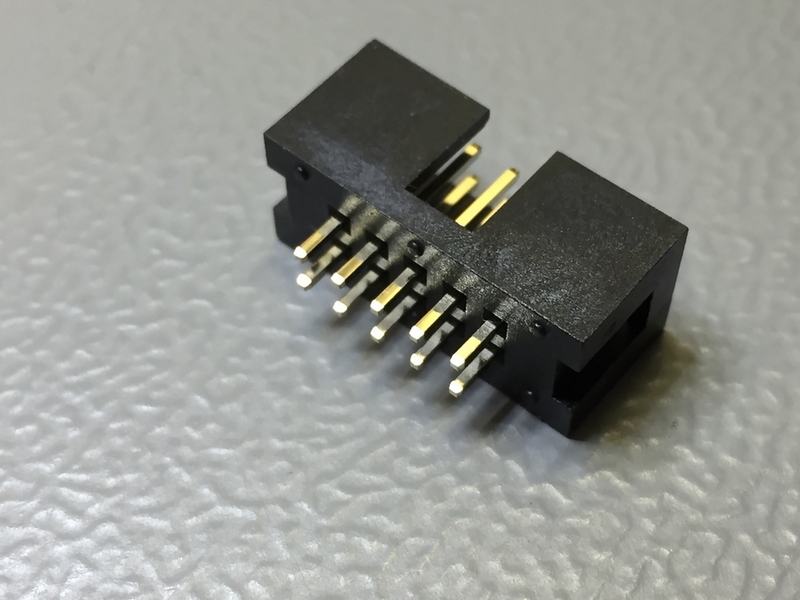 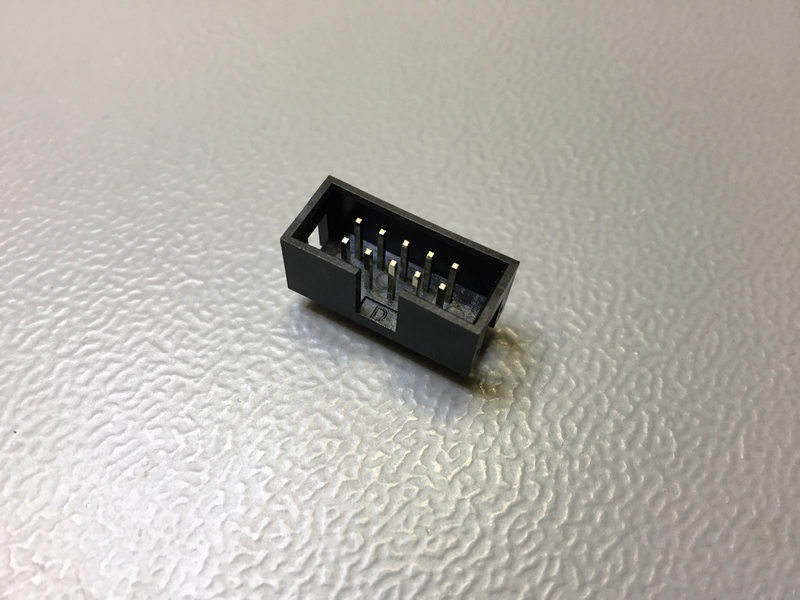 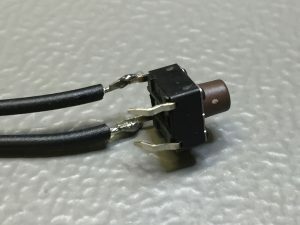 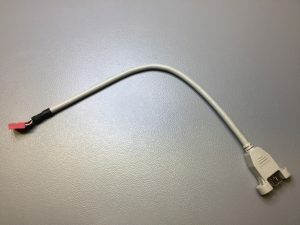 Next up was finding a suitable connector for the box header. 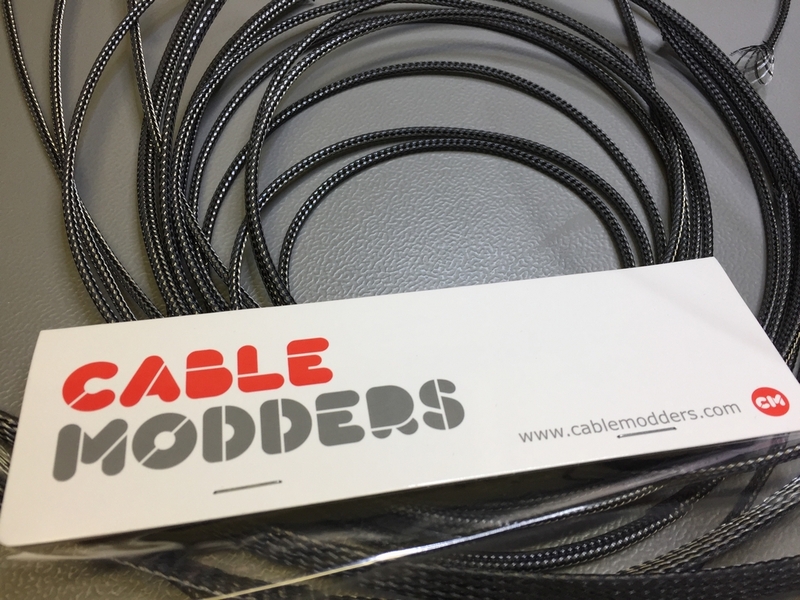 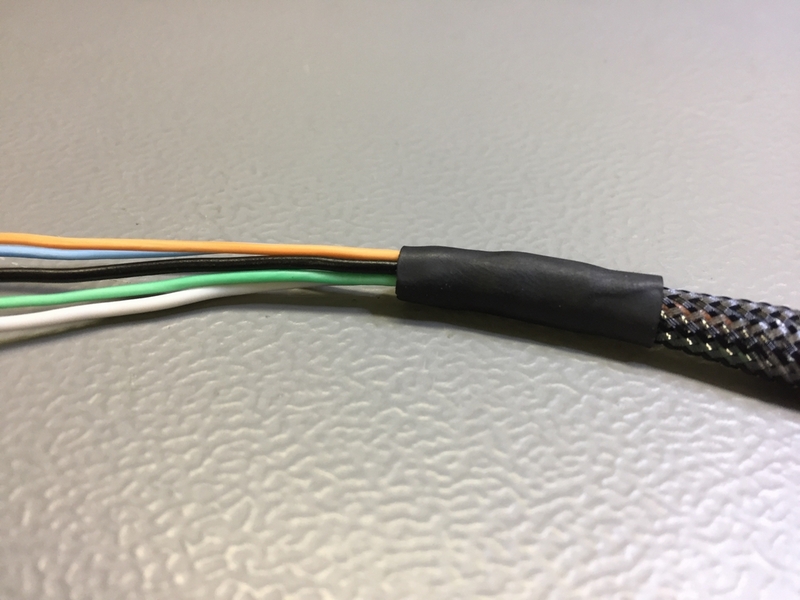 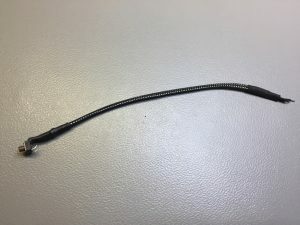 In my spares box I found a Firewire cable that I stripped, wrapped it in a carbon colored cable sleeve and shrink wrapped it for a nice finish. 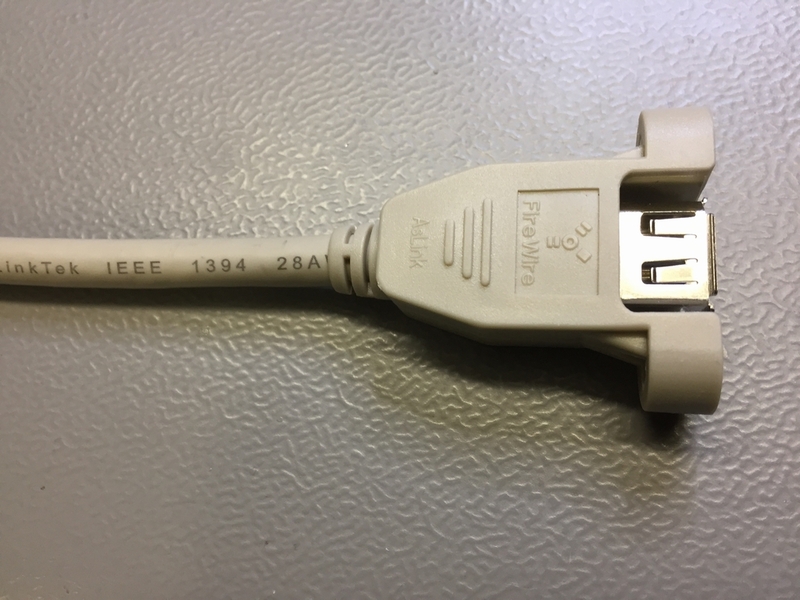 Then I installed the SD2IEC unit as I’ve done previously (link). Then it was simply a matter of soldering the cables to the correct solder points of the device. 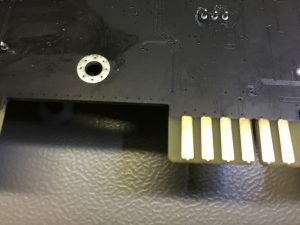 To load multi side games, a momentary push-button was installed next to the cassette plug. 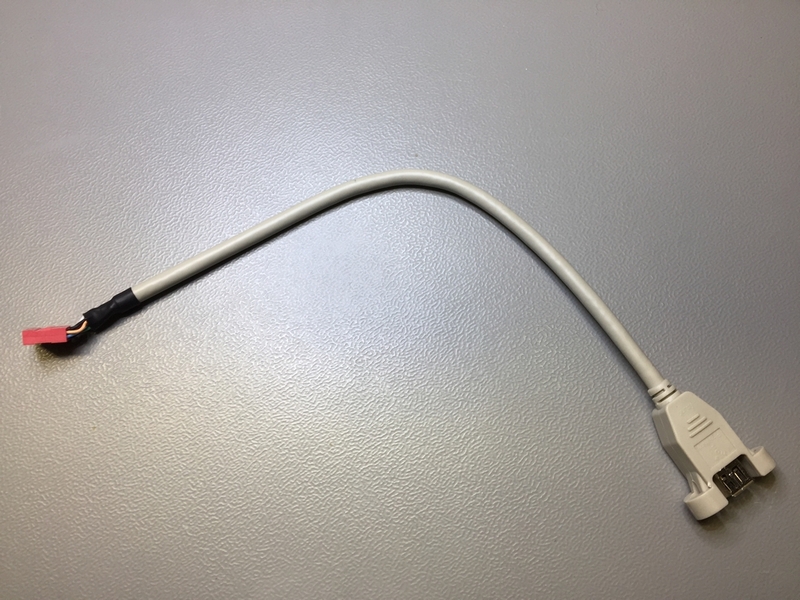 This way it is fairly easy to reach it during game play. 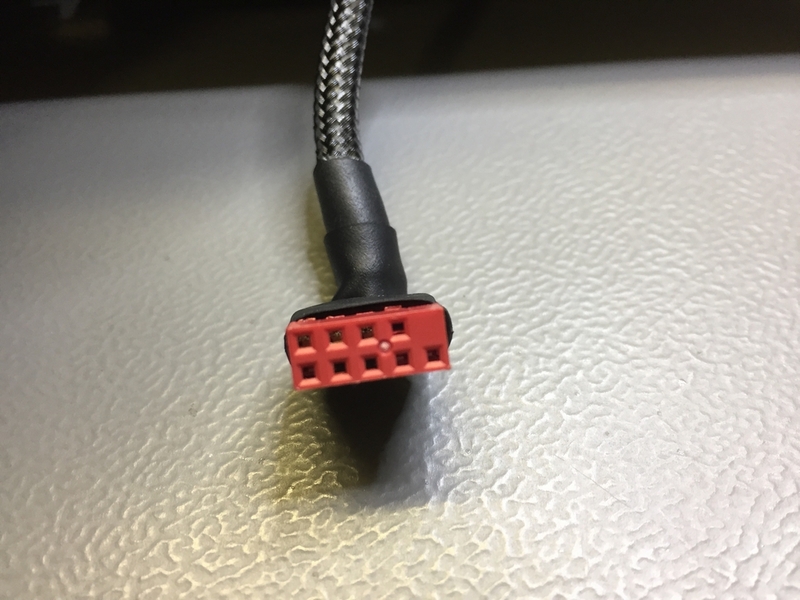 Mounting was done using some hot glue.